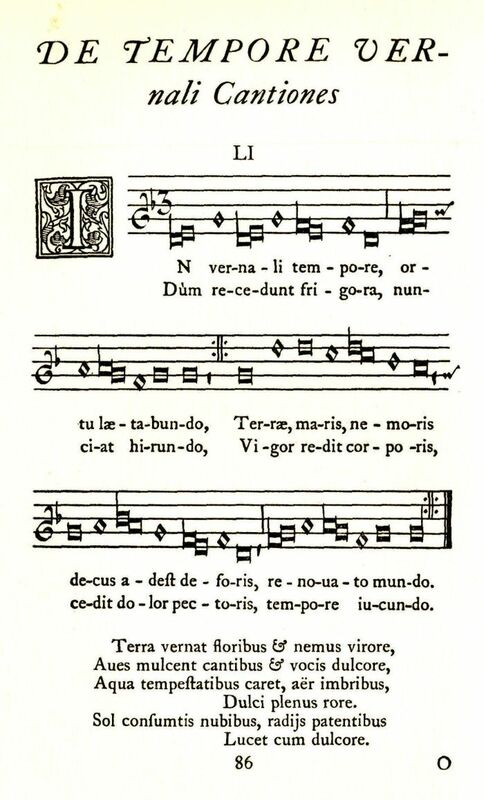 Translation: O'er The Hill And O'er The Vale, John Mason Neale and Thomas Helmore, eds., Carols for Christmas-tide (London: Novello, 1853), from Piae Cantiones, 1582. Source: Guido Maria Dreves and Clemens Blume, eds., Analecta Hymnica Medii Aevi, Vol. 45b. Cantiones et Motetten des Mittelalters. (Leipzig: O. R. Reisland, 1904), #210; Music in PDF file at page 391. 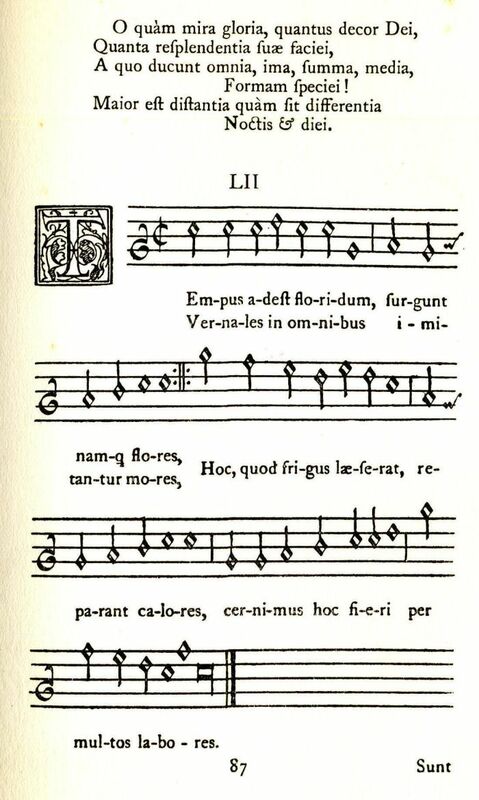 Sheet Music from Guido Maria Dreves and Clemens Blume, eds., Analecta Hymnica Medii Aevi, Vol. 45b. Cantiones et Motetten des Mittelalters. (Leipzig: O. R. Reisland, 1904), p. 391. Source: George Ratcliffe Woodward, Piae Cantiones: A Collection of Church & School Song, chiefly Ancient Swedish, originally published in A.D. 1582 by Theodoric Petri of Hyland. (London: Chiswick Press for the Plainsong & Medieval Music Society, 1910).